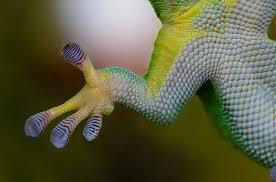 What do geckos, spiders, and SOD-1 Plus have in common? 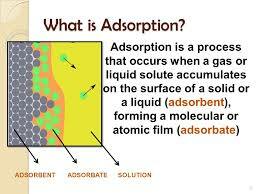 Answer – Van Der Waals Force, a theory of physical chemistry that lies behind adsorption. We know that SOD-1 Plus works to provide an extra layer of oil film on metal surfaces because of adsorption: chemical polarity causes SOD-1 Plus to stick to metal more strongly than does base lubricant oil. There is opposite polarity between the molecules in SOD-1 Plus and the metal, causing them to attract. “Van der Waals forces, relatively weak electric forces that attract neutral molecules to one another in gases, in liquefied and solidified gases, and in almost all organic liquids and solids. 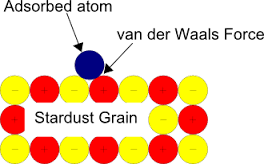 The forces are named for the Dutch physicist Johannes Diderik van der Waals, who in 1873 first postulated these intermolecular forces in developing a theory to account for the properties of real gases. Solids that are held together by van der Waals forces characteristically have lower melting points and are softer than those held together by the stronger ionic, covalent, and metallic bonds.